This is one of my favorite series, and I really want to re-read it to fall in love all over again. Another one of my favorite series that I need to re-read just because it's so great. 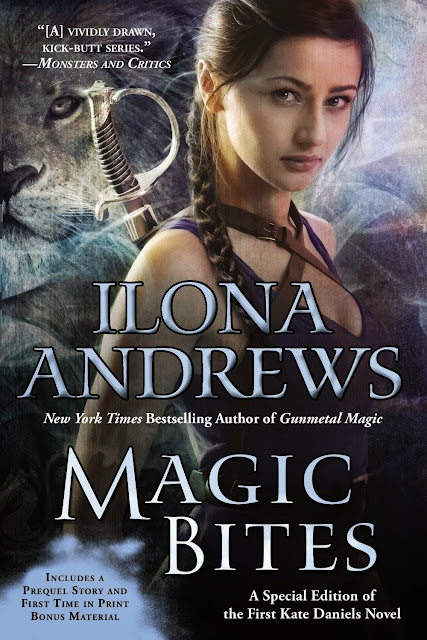 This is one of the series that started my Urban Fantasy obsession. 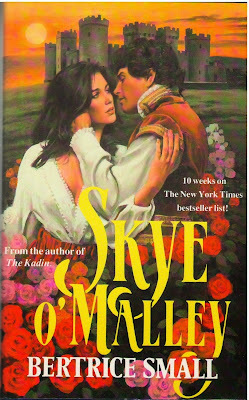 I need to re-read the series, especially since the second of the spin-off series, Dani O'Malley, Burned, is out in a few months. I loved the first two books in LaFever's His Fair Assassin series. 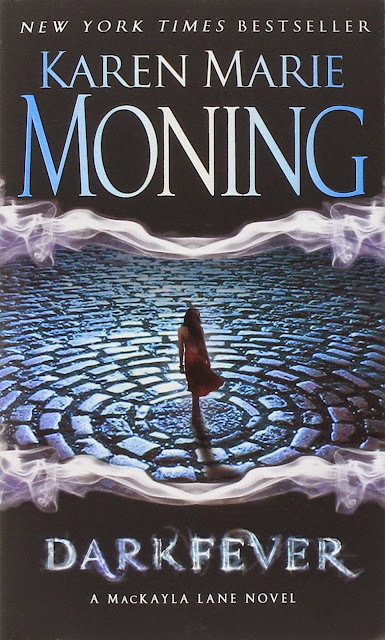 With the last in the trilogy, Mortal Heart, out today, I want to re-read so I remember everything before the end. I listened to The Scorpio Races the first time. I kind of want to read the print version. But the audio was soooooo good, that I want to listen to it again. I guess I'll be re-reading this one two more times. I did not see the twist at the end of No Good Duke Goes Unpunished (book 3), but I'm so excited to get to Chase's book, which comes out at the end of this month. I want to go back and see if I can catch any clues to Chase's identity in the earlier books. I read this a LONG time ago. 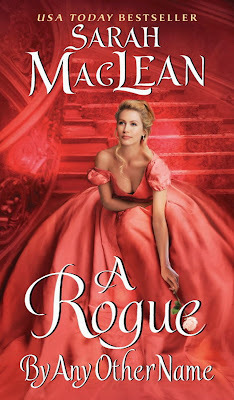 It was probably one of the first romances that I stole from my mother's collection to read. I know I loved Small's writing, and would like to revisit the series to see if I still love it. This is one of my favorite fantasy trilogies. I love it so much that I bought it for a friend who loves fantasy last year for her birthday and had to stop myself from buying it for a second friend who loves fantasy. 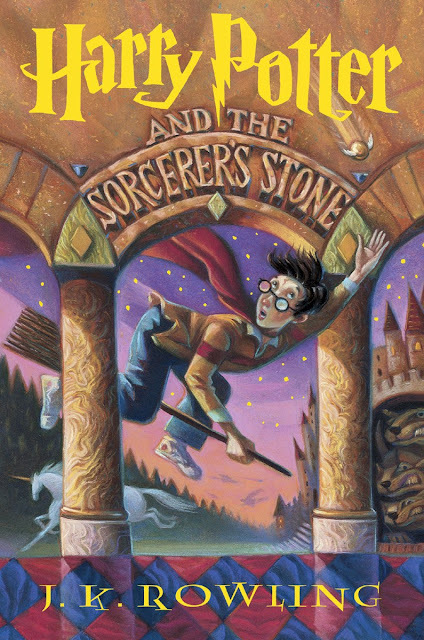 I saw the cover for the first one the other day in Barnes and Noble and have wanted to re-read the trilogy ever since. This is another one of my favorite fantasy series that I need to re-read. 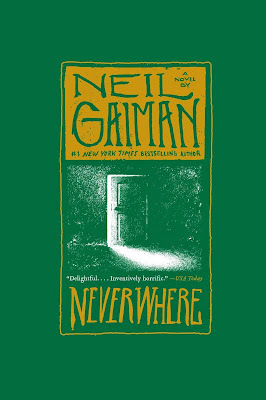 Neverwhere is one of the books that began my love affair of all things Neil Gaiman. It's also the book I recommend to anyone who wants to start reading Gaiman. I listened to it the first time because Gaiman narrated it (sigh), and I kind of want to read the print version the second time. Great books. And the fever series, one that Ii still need to read. I hear a lot great things about that one. You should definitely check it out if you like fae stuff and urban fantasy/paranormal romance cross-overs. Thanks for stopping by! They're both awesome! Neverwhere reminds me of an Alice in Wonderland retelling, but with a boy protagonist and in the below of London. I hope you like them when you read them! Thanks for stopping by! I just recently reread His Fair Assassin so I knew what the hell was going on when I read Mortal Heart. 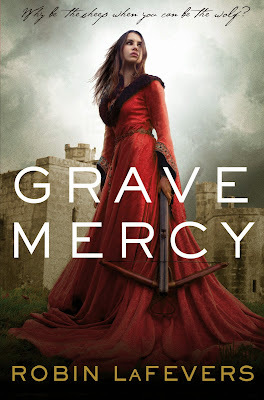 Grave Mercy is one of my all-time favorite books so that was third (fourth?) reread for me. Those books honestly stand up to multiple rereadings. There's always new layers of the characters to discover. Mortal Heart was beyond perfection. It was just so beautiful and so wonderful and was a really great way to end the series. I hope you enjoy it! It just came in today, and I'll admit that I did a little dance. I'm so excited about reading it! Then I'm going to be sad because it's the end of the series. Thanks for stopping by! Great list! I was just listening to some of the Scorpio Races audiobook the other day and it it one of the best audiobooks I've heard. 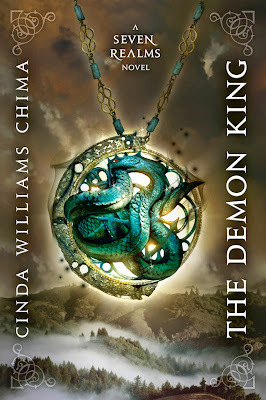 I just finished Demon King for the first time and it was awesome! Now I need to read the rest of the series before I can reread.lol Good rereading! They just get better after the first book! I hope you enjoy the series! Thanks for stopping by! Great choices! 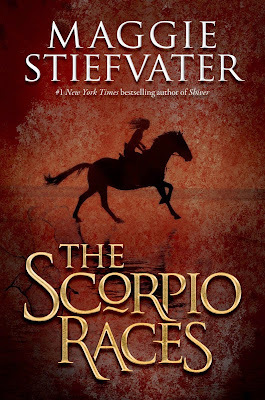 The Scorpio Races is one I could definitely re-read.